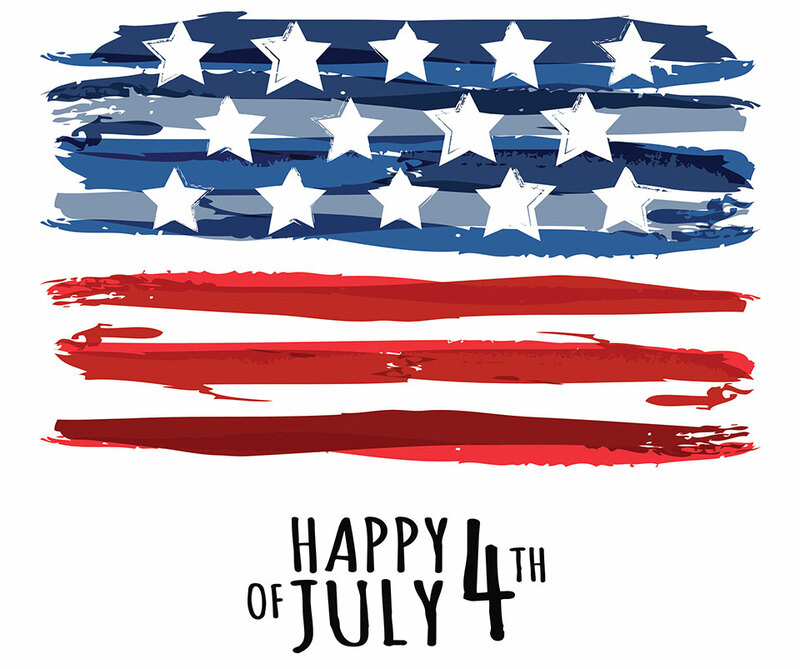 Cookouts, fireworks, parades, red, white and blue, friends, family and country pride, today is the 4th of July! Over the weekend I spent time traveling in my car, during my trip I downloaded the soundtrack to the Broadway musical Hamilton. For those of you who haven’t heard of this musical that took home 11 Tony Awards it is based on the life of American founding father Alexander Hamilton. This show written and composed by Lin-Manuel Miranda has propelled this founding father into the American spotlight. His story, is one of patriotism, dedication, love, and scandal. This line stayed with me as I reflected on the coming 4th of July holiday. Today, we live on the legacy built on those who came before us, who toiled and sacrificed for our nation. Today, we celebrate our freedom and independence, seized for us by our founding fathers and preserved through the continued sacrifices of our armed forces. This 4th of July, as you gather with your loved ones, think of the legacy of our founding fathers, also, consider the seed you–we, are planting for future generations. Freedom is not free, it comes at a great cost, one that we must not take for granted. Happy 4th of July – land of the free and home of the brave!